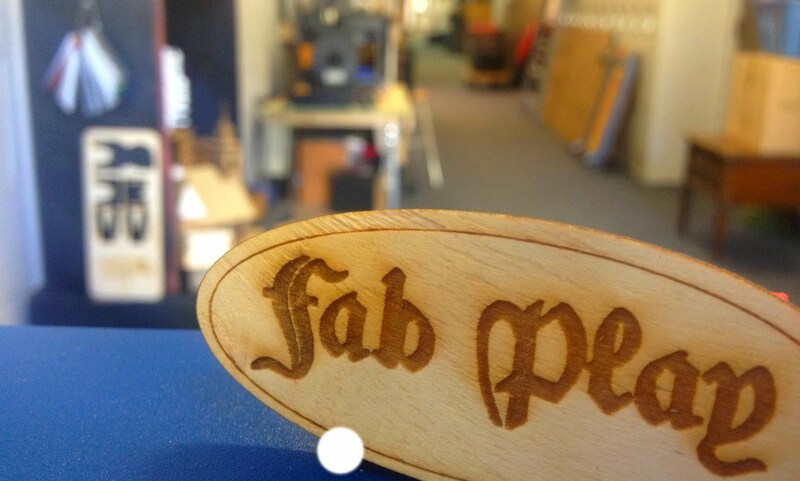 FABLABS are designed for innovators, inventors, entrepreneurs, artists, and individuals allowing people to move from ideas into production using modern digital equipment. Students will use laser cutters, 3-D printers, vinyl cutters, ShopBot CNC routers, desktop milling machines and other digital and analog tools in order to fabricate and test their design projects. The program is designed to allow students to explore their interests in a variety of fields including graphic design, art, business, computer-assisted design (CAD), physical and natural science, mathematics, and engineering and others.